The management and staff of Business Solution Partners includes CPAs, MBAs, sales professionals and Certified Solution Developers with years of business experience. We have the knowledge and the expertise to satisfy all of our client's information technology needs - improving and automating business processes to achieve long-term business goals. David is responsible for setting BSP’s strategic direction and ensuring that the company continually meets the ever-changing needs of its clients. In his day-to-day activities, David provides strategic planning and visioning services to clients, helps establish relationships with strategic partners and guides development of internal methodologies. He also holds certifications in NetSuite, Adaptive Insights, HubSpot, Microsoft Dynamics GP, Microsoft Dynamics CRM. With over 20 years of business and technology experience, he oversees the professional services and operations areas of the Company building the team with quality talent and guiding methodology. David insures that Business Solution Partners is delivering projects successfully throughout its multiple practices and sastifying clients through positive, long term relationships. A 1984 graduate of Adelphi University with degrees in Accounting and Computer Science, David began his professional career at Deloitte as a CPA on the audit team and later developed the small business computer consulting practice for Deloitte’s Long Island office. With vast experience in accounting and programming, Bahaa is able to quickly translate clients’ requirements into powerful, robust software solutions. Bahaa often serves as both application developer and project manager on many projects, and his outstanding programming skills result in compact applications that streamline and automate clients’ business processes. 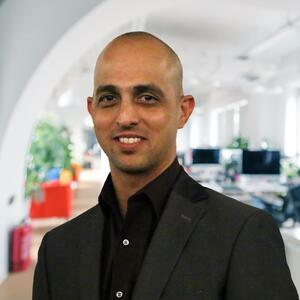 Bahaa is a NetSuite Certified Developer, Microsoft Certified Systems Engineer (MSCE), a Microsoft Certified Solution Developer (MCSD) and a Microsoft Dexterity Certified Developer. He’s also certified in NetSuite, Microsoft Dynamics GP, Microsoft Dynamics CRM, Great Plains Dexterity and several other Microsoft products. 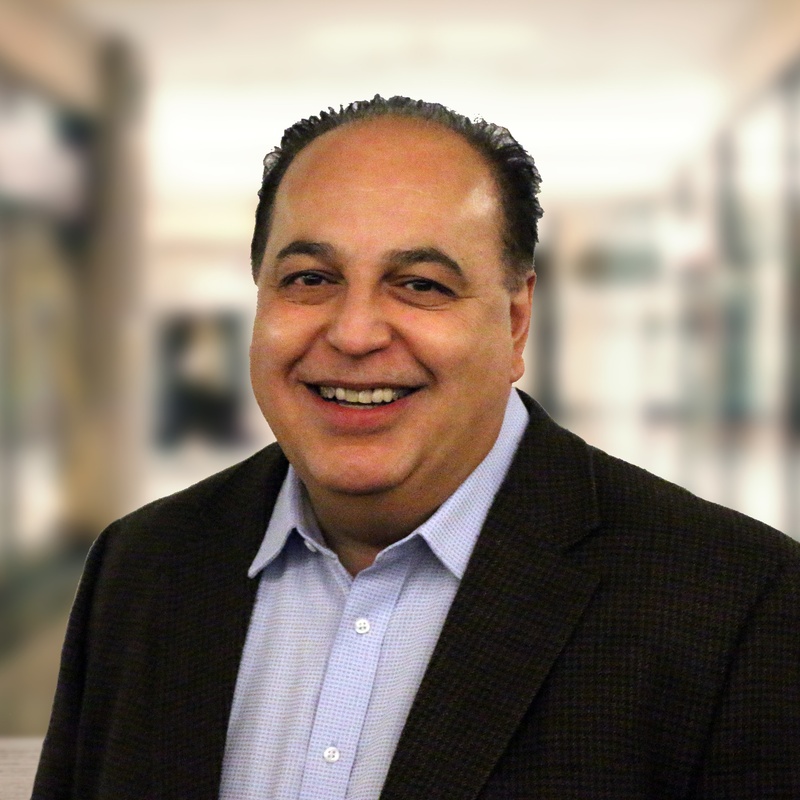 Before joining BSP, Bahaa was an Assistant Controller at a Long Island-based company. He graduated from the City College of the City University of New York in 1996 with combined bachelor’s degrees in Financial Economics, Management and Administration. Hussain has extensive experience in Microsoft Dynamics GP, Dynamics CRM, Dynamics RMS, e-commerce, payment processing, Azure, web development, SEO and online marketing. As a Chief Solutions Architect, he advises clients on technology, solution design and process optimizations, and manages business development, marketing & sales. 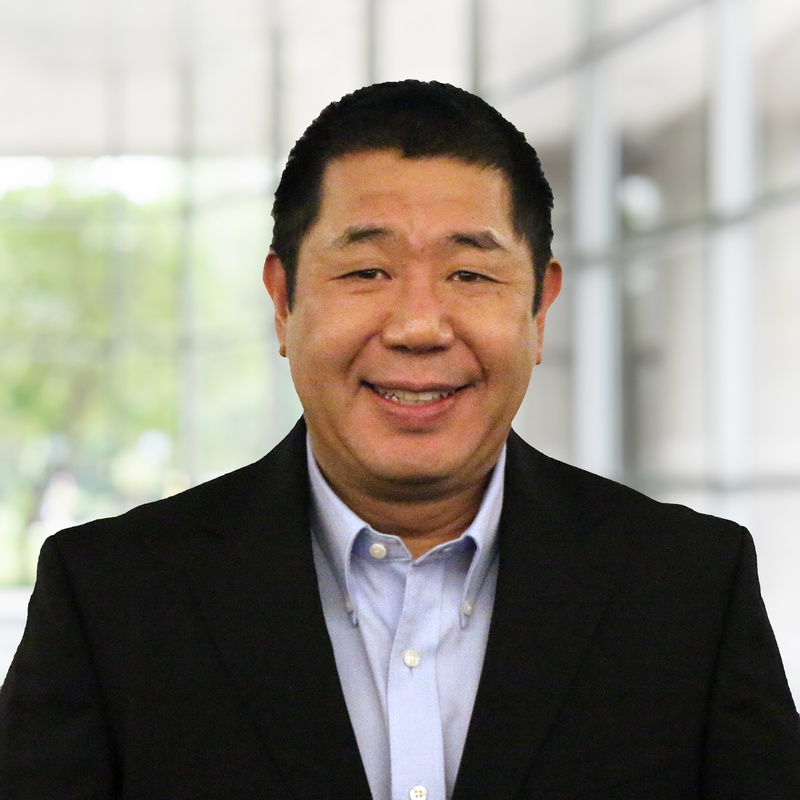 He focuses on cloud based business solutions including NetSuite, Adaptive Insights, and Microsoft Dynamics CRM Online. 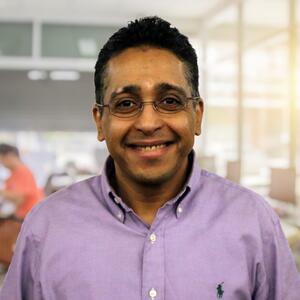 Before joining Business Solution Partners, Hussain was a CTO at Alba Spectrum Corporation, a Microsoft Dynamics Partner specializing in complex ERP implementations & customizations. He managed product development and projects on ERP, WMS, Workflow and E-Commerce for mid-size to enterprise level clients. During his tenure he helped Alba Spectrum develop one of the most flexible workflow solutions available for Microsoft Dynamics GP. Prior to Alba Spectrum, in 2002, Hussain co-founded Nodus Technologies, a startup specializing in payment processing and e-commerce add-ons for Microsoft Dynamics. Hussain holds Master’s degree in Computer Science. He also teaches software engineering at California Polytechnic (Cal Poly) University in Pomona, California. Craig Cook has been working to help companies increase their exposure and find targeted customer segments since his early days as an entrepreneur and the founder of Cityzen Entertainment - a media publishing company focused on A&R Development, the music industry's inside track. Craig spreads the gospel of Inbound as a speaker, author and as Business Solution Partner's chief HubSpot strategist. He enjoys working with clients to unlock the power of HubSpot's Growth Stack. 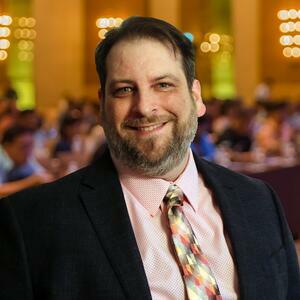 In addition to being a certified Google AdWords 5pecialist and a Google Analytics Certified Professional, Craig currently holds nineteen HubSpot Certifications, and was recently invited into the inaugural HubSpot Certified Trainer program. 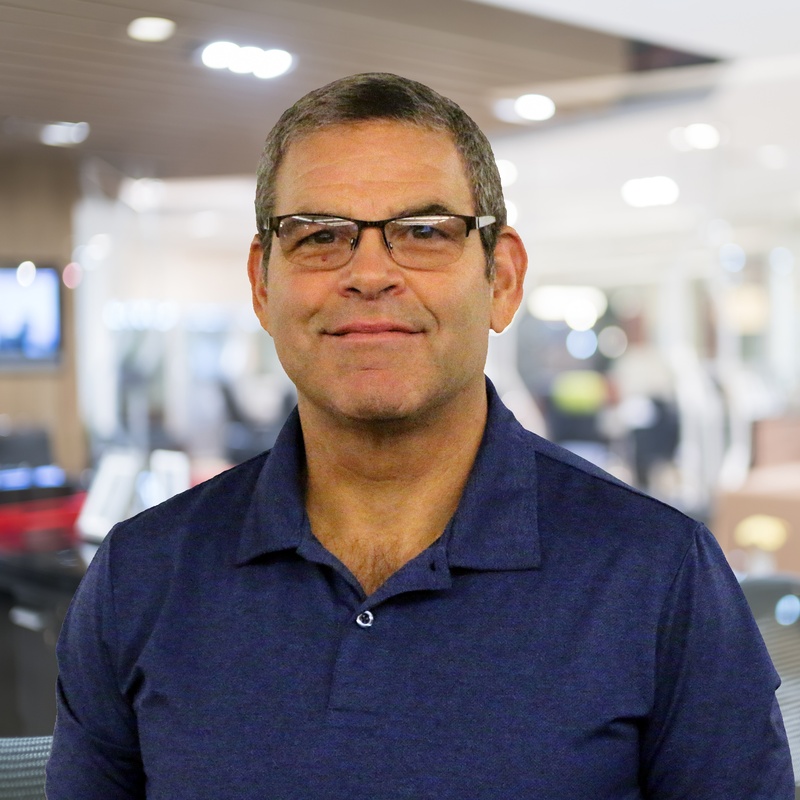 John draws upon his vast experience in accounting and business to understand clients’ business issues and assist in implementing NetSuite and Microsoft products that address their needs. A former mathematics teacher, John also provides both individual and classroom training for client employees. John is a CPA and is certified in NetSuite, Microsoft Dynamics GP and Management Reporter. 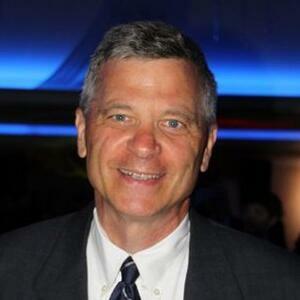 Before joining BSP, John was a Senior Accountant at Margolin Winer & Evens LLC. John holds a BS degree in Accounting and Computer Science from Brooklyn College and also received an MA in Accounting and Economics from that institution in 1993. 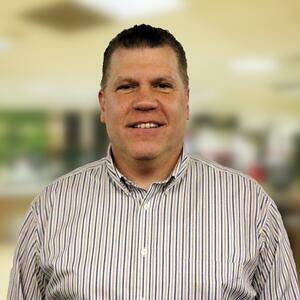 Martin oversees Business Solution Partners’ professional services and operations. He has a specialized knowledge of business processes in a wide variety of industries. Using his knowledge of accounting, ERP and financial planning systems he advises his clients on ways to improve the effectiveness of internal controls over financial and business management information. He facilitates operational efficiency by implementing procedural, technological and/or Corporate Performance Management (CPM) solutions and provides management and technology consulting services to clients. His areas of expertise include including business process consulting, financial applications implementation and project management. 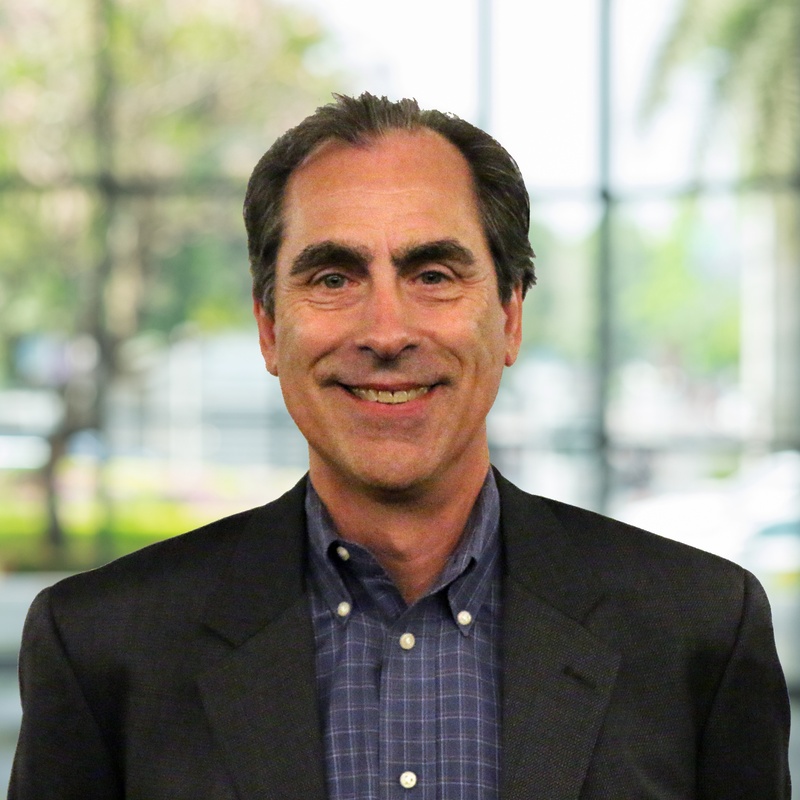 Before joining Business Solution Partners he was the Practice Director of Eisner Information Solutions, the technology consulting division of Eisner LLP (now EisnerAmper LLP). His background includes founding a successful professional services organization that specialized in implementing business and financial management applications for small- to medium-sized firms. Martin holds a B.A. in Accounting and an M.B.A. in Computer Information Systems from Hofstra University. Martin's certifications include: Adaptive Certification, CISA (Certified Information Systems Auditor) by ISACA, Microsoft Dynamics GP Financials, Microsoft Dynamics GP Installation, Microsoft Dynamics CRM Applications, and Managing Microsoft Dynamics Implementations Certification. 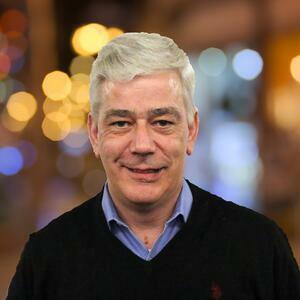 An expert in Customer Relationship Management (CRM) solutions and Network Infrastructure, Tom is responsible for implementing and configuring Microsoft Dynamics GP, Microsoft Dynamics CRM, Microsoft SQL Server, Microsoft Exchange and other Microsoft technologies. Tom is a Microsoft Dynamics CRM Professional, a Microsoft Certified Professional (MCP) and holds numerous certifications from Microsoft and Scribe Software. Before joining Business Solution Partners, Tom worked as a Senior Network Engineer at Paine Webber and as a Programmer/Systems Administrator at Colorado Prime Foods. Tom graduated from RTC College in Sligo, Ireland, with a National Certificate in Data Processing/Business Studies in 1981. Barry performs implementation and support for Adaptive Insights (formerly Adaptive Planning) software. Barry assists his clients in designing and building financial models, budgets and forecasts. Barry also has extensive experience with Microsoft Dynamics GP and FRx software. Before joining Business Solutions Partners he was Director of Financial Systems at EB Brands (a global consumer products company) serving as Microsoft Dynamics GP and FRx administrator as well as developing a global budgeting/forecasting process for the Company. Before that he was Assistant Controller of Financial Systems for Timex Corp where he managed the implementation of Oracle 11i Financials over a global instance. His background includes work in extensive financial operational and systems areas. Barry holds a B.B.A. in Accounting from Harding University and is a CPA. Want to learn more? Sign up for a free 30-minute consultation with BSP.